One of our favorite local spots to visit for family fun is Great Lakes Science Center. The Science Center is home to tons of hands-on educational exhibits that kids of all ages will enjoy. Even our teenagers love going to the Science Center and playing with every gadget and gizmo they can get their hands on! 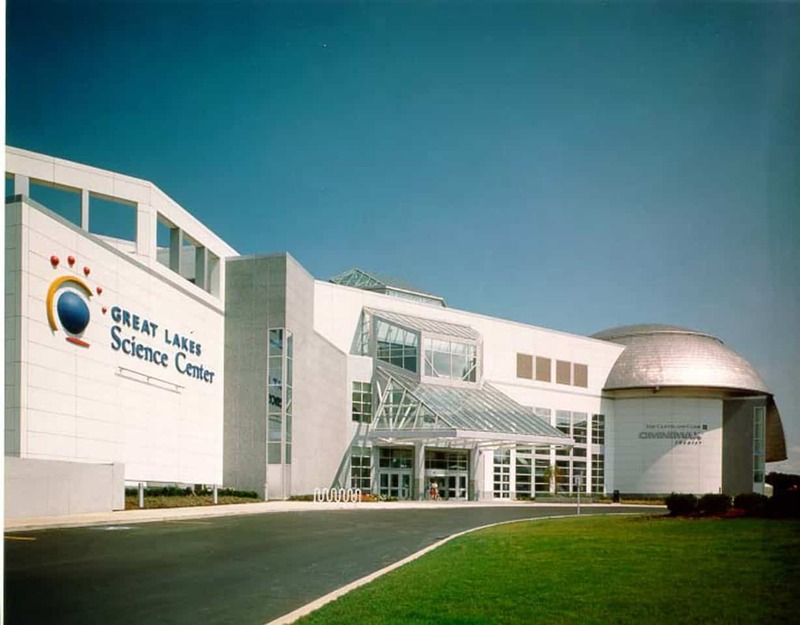 Great Lakes Science Center is home to the NASA Glenn Visitor Center, the Cleveland Clinic DOME Theater, Steamship William G. Mather, and hundreds of permanent and temporary hands-on exhibits your kids will love. 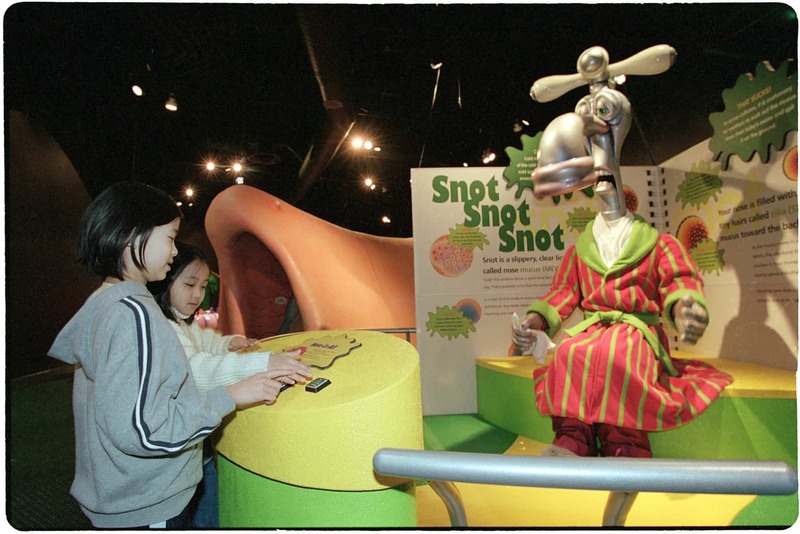 Now through January 6th, 2019 you can explore the Great Lake Science Center’s latest exhibit, Grossology: The (Impolite) Science of the Human Body. Grossology is based on the book of the same name by Sylvia Branzei. 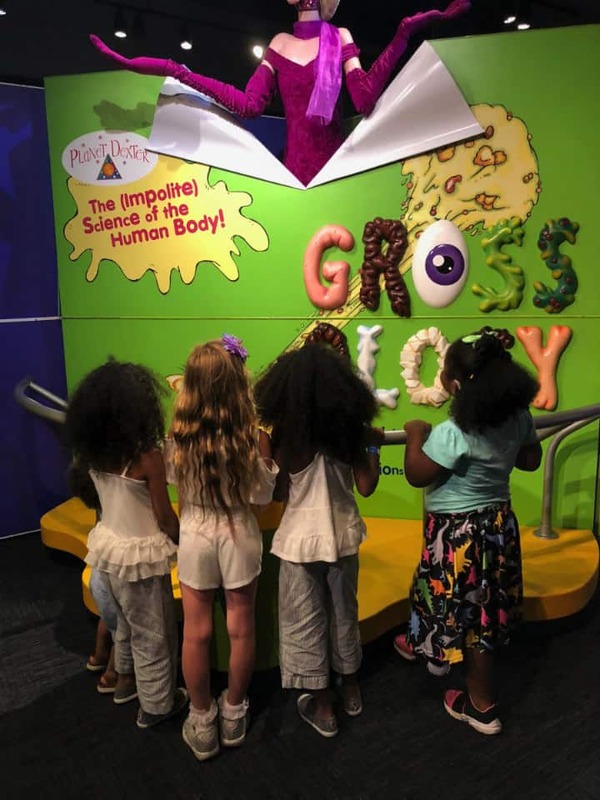 Through the Grossology exhibit, families can explore the good, bad, and ugly about how their body works. Boogers, burps, gas, body odor and more! Signup for Family Money Adventure’s E-Newsletter (see the bottom of this post) and comment here letting me know you signed up. Visit Great Lakes Science Center and Family Money Adventure on Facebook and leave a comment here letting me know you visited both pages. Head on over to my Instagram page and complete an additional entry there. Follow @GLScienceCtr and @TheFMadventure on Twitter and leave a comment here letting me know you’re following both. The giveaway will close on Saturday, December 8 at 11:59pm and the winner will be notified the following day. Good luck! I have signed up for your newsletter!! Following both you & GLSC on Facebook!! Following you & GLSC on Twitter!! Tweeted the phrase out on Twitter!! Signed up ! Thanks for the chance! Liked both FB pages,re tweeted the contest giveaway info, follow both on Twitter and Instagram , thanks for the chance! I subscribed to the Family Money Adventure email newsletter! I visited both the Great Lakes Science Center and Family Money Adventure pages on Facebook and “liked” both! I Tweeted out the contest info! Signed up on Facebook, Twitter & Instagram for both Family Money Adventures and Great Lakes Science Center!!!! Please choose me I am too poor to take my kids anywhere and this would be amazing! Be sure to comment separately on each item as each comment is worth one entry. I have signed up for your newsletter. My daughter is such a huge Science fan, at just six years old! Visited both pages on Facebook and liked both. Signed up for news letter. Tagged a couple of folks on Instagram! Visited both sites and signed up for the newsletter! i visited both pages, i would love to take my 3 kids. I visited Great Lakes Science Center and Family Money Adventure on Facebook! I completed a few Instagram entries! Followed @GLScienceCtr and @TheFMadventure on Twitter! I followed you and GLSC on Twitter, FB & IG, liked the pages, tweeted the tweet…I hope we win! My boys are 8 & 10…they would absolutely love this!! I have tweeted again today signed up for newsletter following FB, Twitter. Instagram. THANKS FOR THE CHANCE! Just signed up for Family Money and Adventure email! Visited both Great Lakes Science Center and the Family Money Adventure Facebook pages! The winner has been picked randomly and contacted. Thank you everyone for participating. We are looking to have giveaways regularly so keep following along to our adventures!